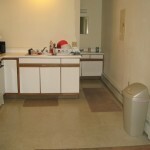 Located across Street PCT Campus, also across Street from PCT Police. 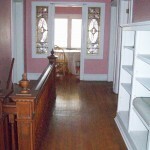 5 Bedroom House, very Large Bedrooms. 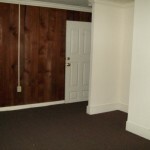 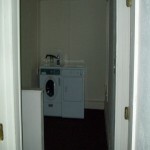 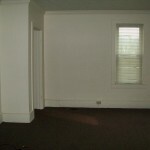 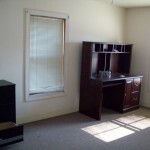 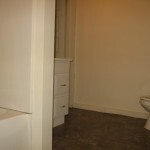 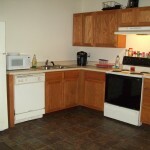 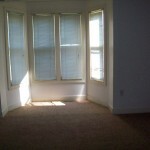 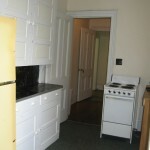 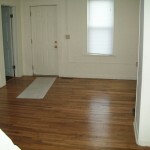 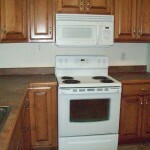 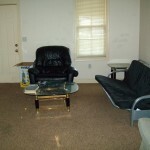 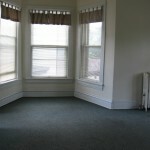 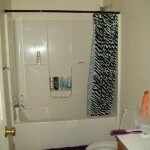 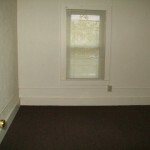 1st Floor: (2) 2 Bedroom Apartments; Very Large Bedrooms! 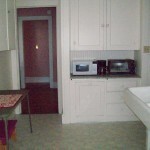 All 2 bedroom rental units, ALL bedroom doors installed with dead bolt locks to ensure students privacy. 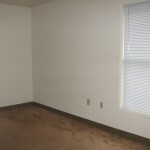 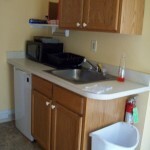 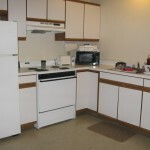 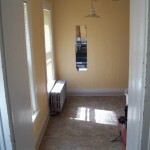 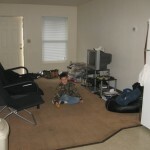 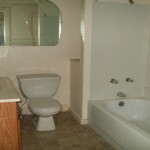 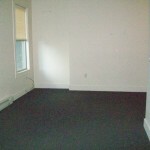 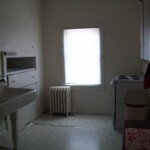 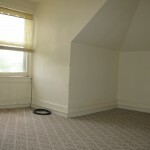 1st Floor: (3) 1 Bedroom Apartments; Very Large Bedrooms! 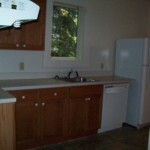 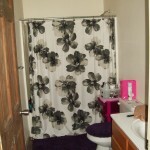 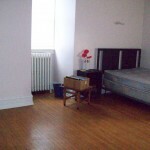 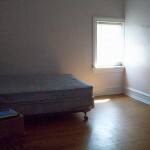 All 2 & 3 Bedroom rental units, ALL bedroom doors installed with dead bolt locks to ensure students privacy.